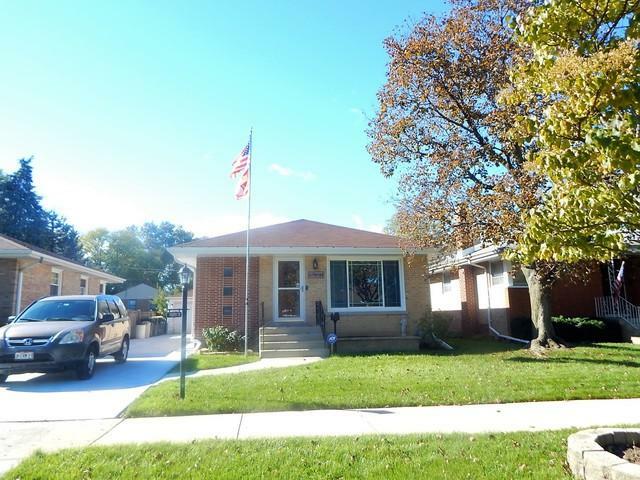 SOLID BRICK RANCH WITH 3 BEDROOMS & FULL BASEMENT. CALL LISTING AGENT FOR MORE INFO. Listing provided courtesy of Century 21 Marino, Inc..